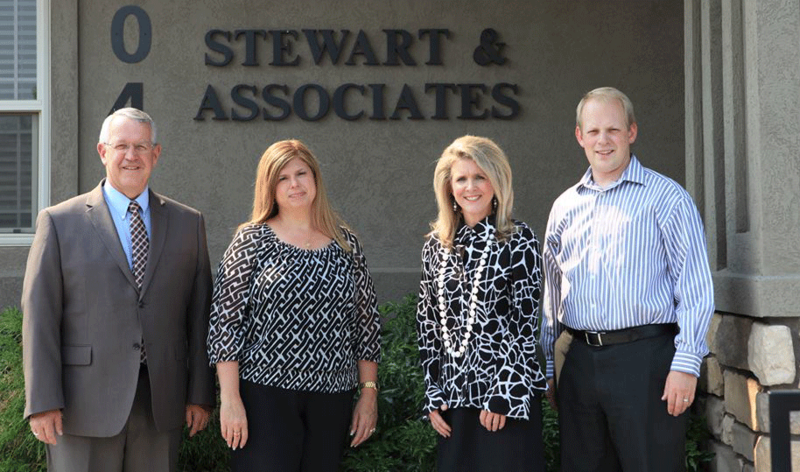 Stewart and Associates is a full-service accounting firm in Meridian, Idaho. Our CPA’s have over 60 years of combined experience. Our firm is here to provide outstanding service by delivering personal and professional attention to each of our clients. David R. Stewart received his bachelor’s degree in accounting from the University of Utah. 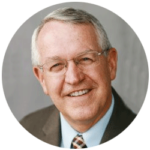 He has over 35 years’ experience in providing public tax, accounting, and financial statement services to small business and individuals in the Boise area. He has worked extensively with local construction companies. David is a member of the American Institute of Certified Public Accountants and the Idaho Society of Certified Public Accountants. Daniel Stewart was born and raised in Boise, Idaho. 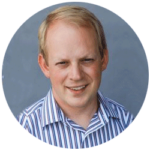 He received his Master’s of Accounting degree from Brigham Young University in 2007 and has been a Certified Public Accountant since 2009. After graduating, Dan worked for a national firm in Virginia for 7 years before returning to Boise in 2015. His experience includes accounting and tax services for individuals, corporations, and small businesses. Stephanie Helms graduated from Northern Illinois University with a Bachelors in Economics and Masters in Finance. She has worked 25 years in accounting and finance in both the private and public sectors. Accounting Systems and financial statements had been her specialty as she has served as Chief Financial Officer, Controller, and Consultant to businesses. 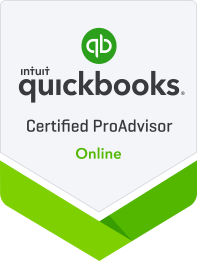 Stephanie is a QuickBooks Online ProAdvisor as well as a member of the Idaho State Board of Accountancy. 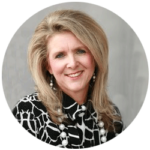 Tracy Hill graduated from Boise State University in 1994 with a degree in accounting. 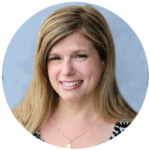 She has been a CPA since 2003 and has worked with Dave Stewart since 2002. She is a senior tax accountant at Stewart and Associates, providing accounting services for individuals and businesses throughout the Treasure Valley.